Since tabletop fantasy role-playing games emerged in the 1970s, fantasy gaming has made a unique contribution to popular culture and perceptions of social realities in America and around the world. This contribution is increasingly apparent as the gaming industry has diversified with the addition of collectible strategy games and other innovative products, as well as the recent advancements in videogame technology. 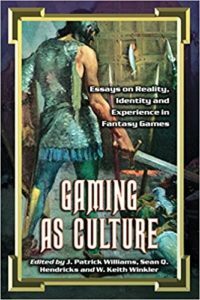 This book presents the most current research in fantasy games and examines the cultural and constructionist dimensions of fantasy gaming as a leisure activity. Each chapter investigates some social or behavioral aspect of fantasy gaming and provides insight into the cultural, linguistic, sociological, and psychological impact of games on both the individual and society. 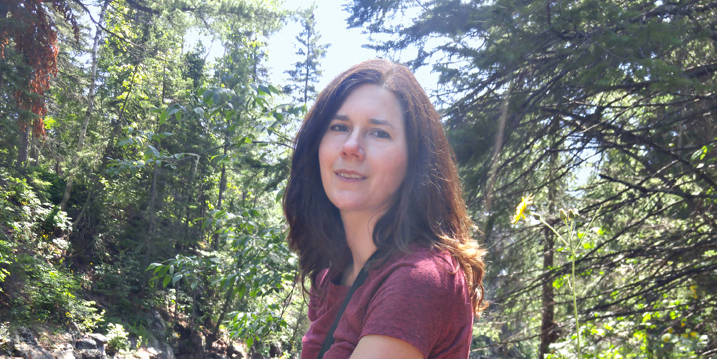 Section I discusses the intersection of fantasy and real-world scenarios and how the construction of a fantasy world is dialectically related to the construction of a gamer’s social reality. Because the basic premise of fantasy gaming is the assumption of virtual identities, Section II looks at the relationship between gaming and various aspects of identity. The third and final section examines what the personal experiences of gamers can tell us about how humans experience reality.